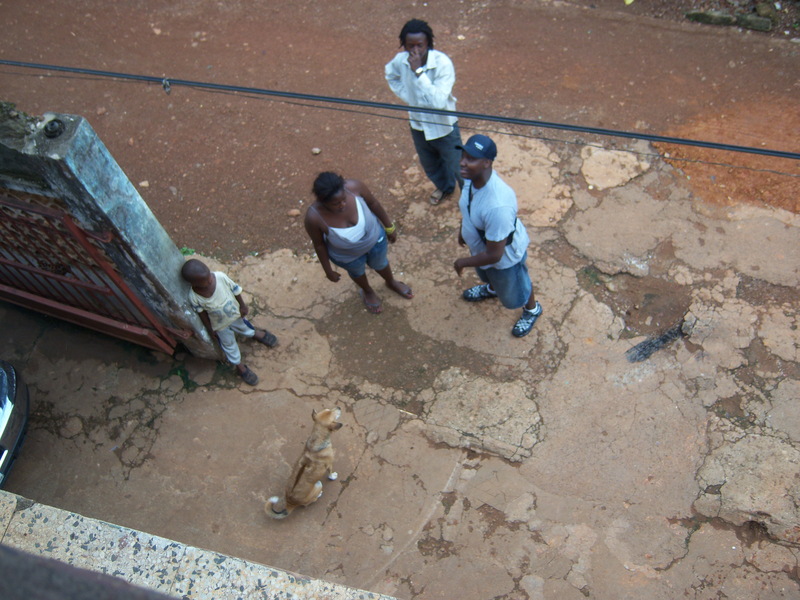 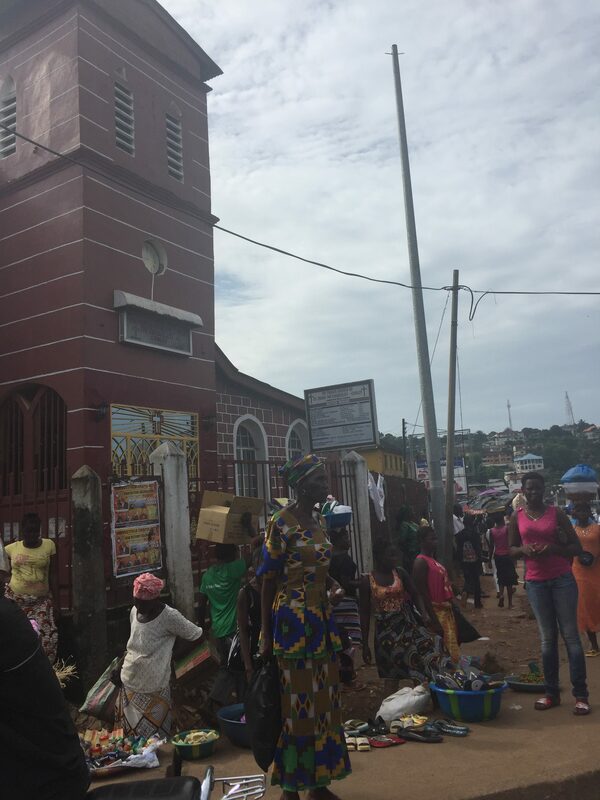 We aim to share the love of Jesus with His people in Sierra Leone. 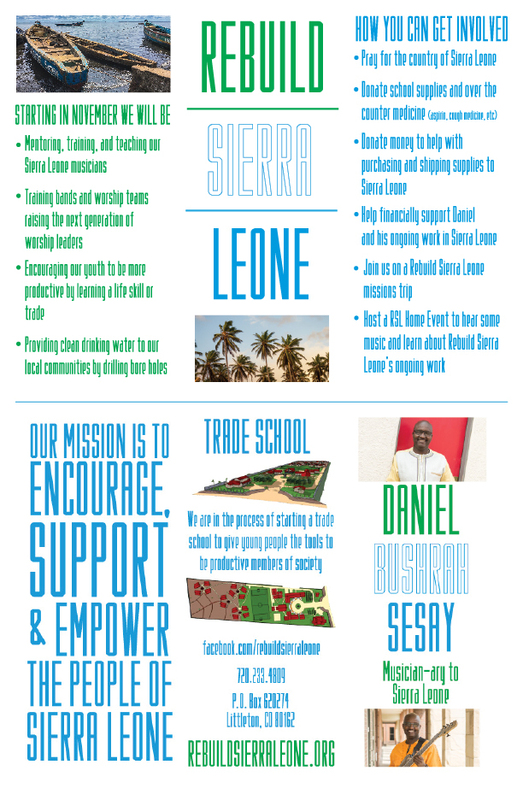 Currently our Founder, Daniel Bushrah Sesay leads two mission trips a year. 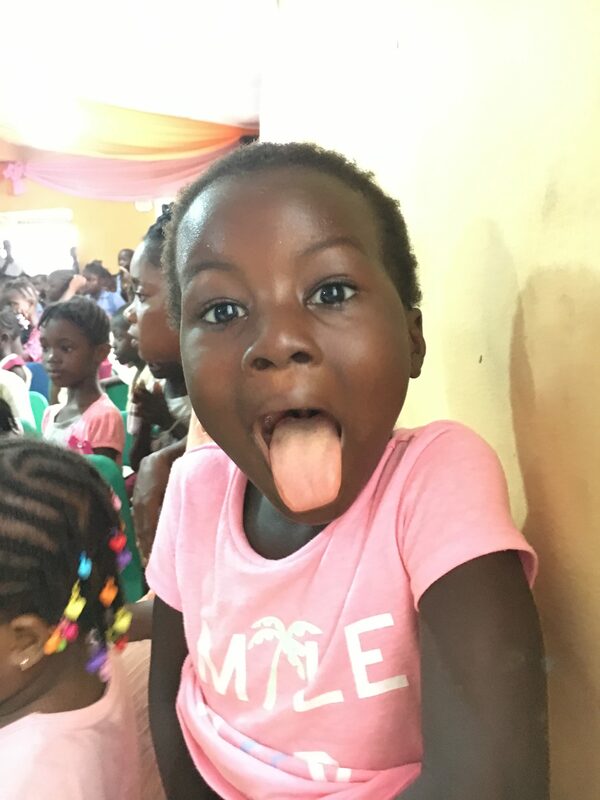 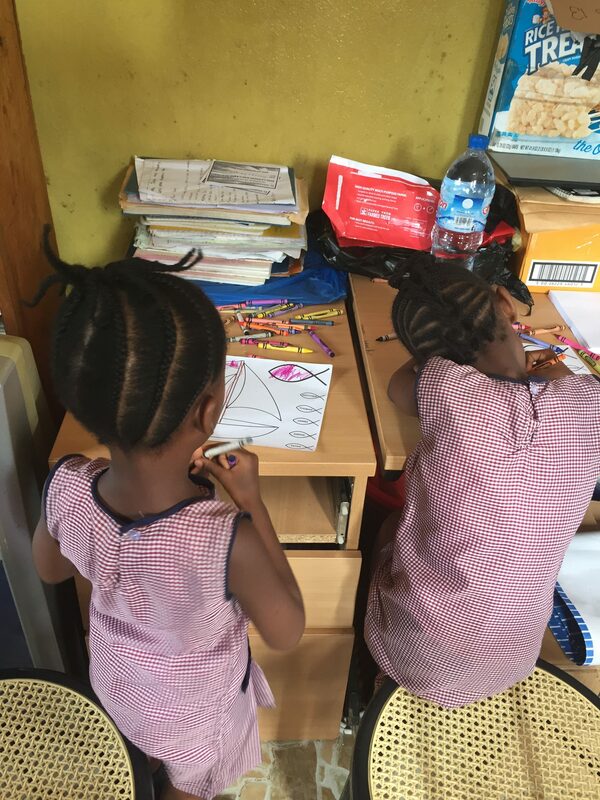 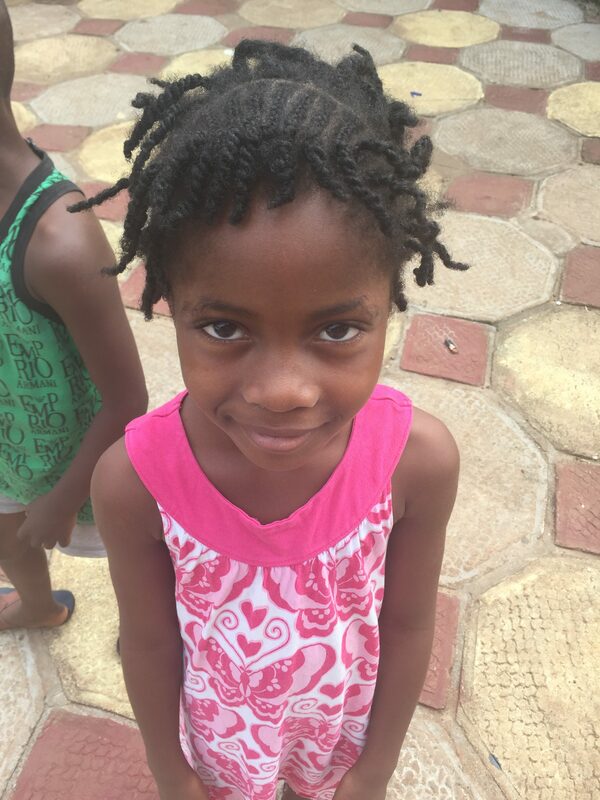 As we raise money for our dream of opening a trade school for the people of Sierra Leone, we also are very invested with El Shaddai Orphanage just outside of Freetown, Sierra Leone. 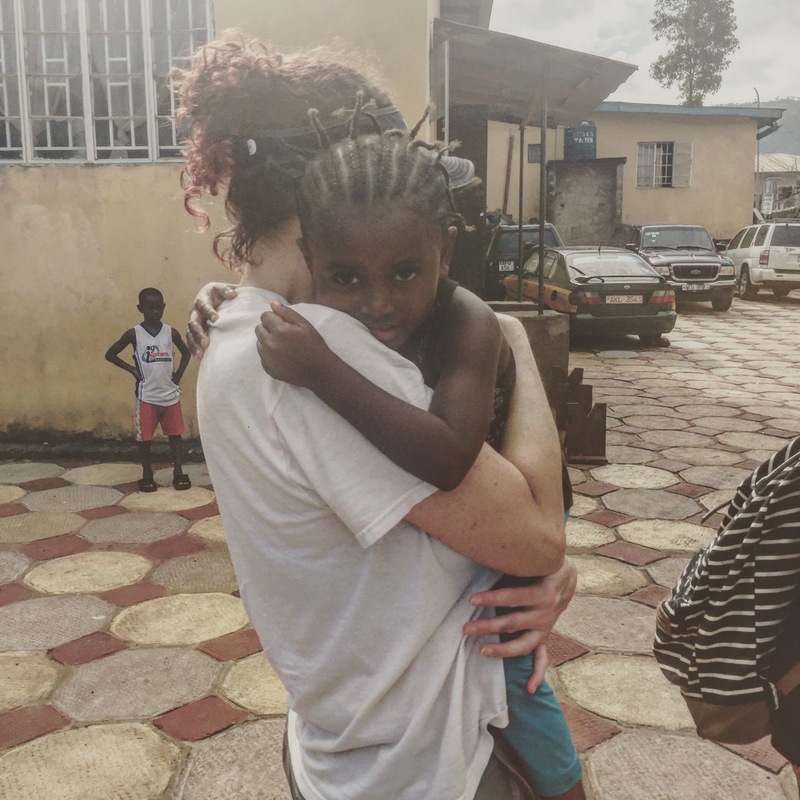 Above all, we find any and all places that need love and let the Lord do the rest. 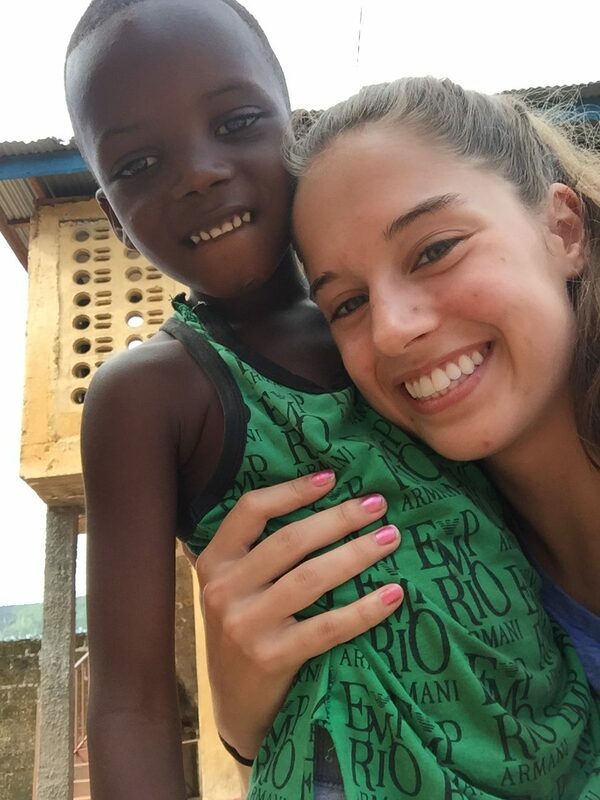 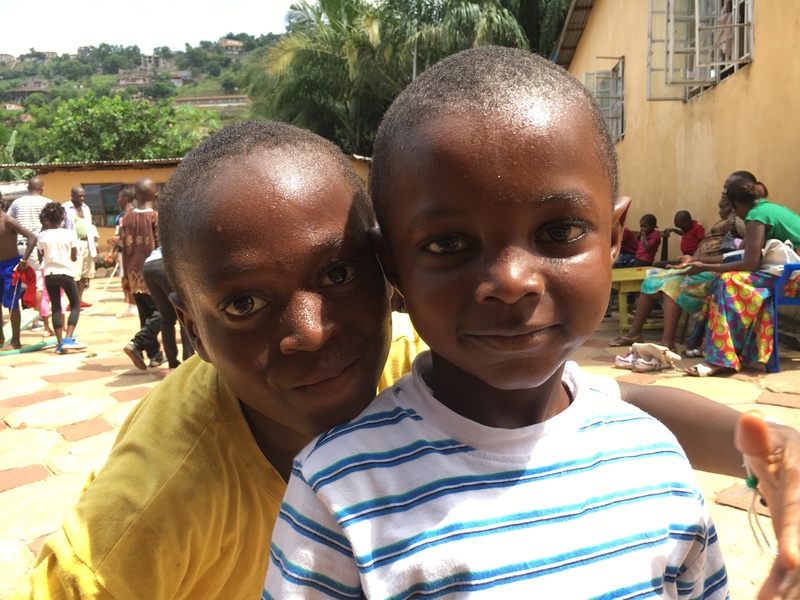 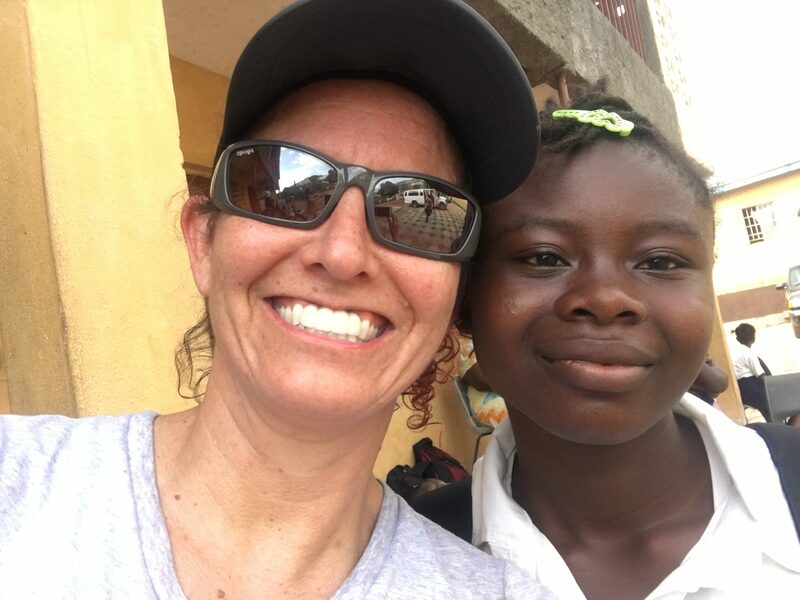 We invite you to get involved with Rebuild Sierra Leone and help us instill Christ's love, teachings, and ways to any and all Sierra Leoneans. 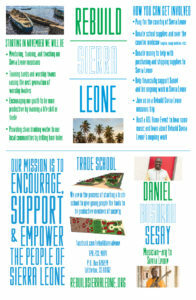 Check out our various ways to donate. 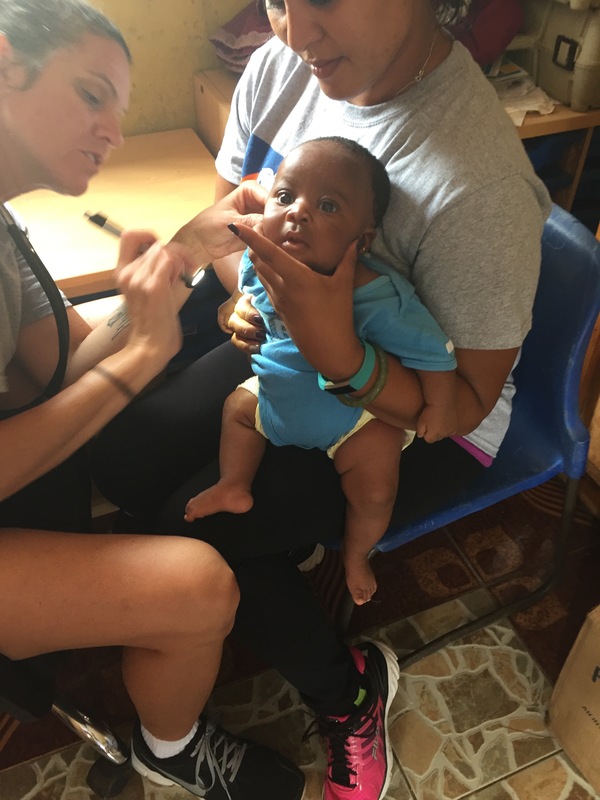 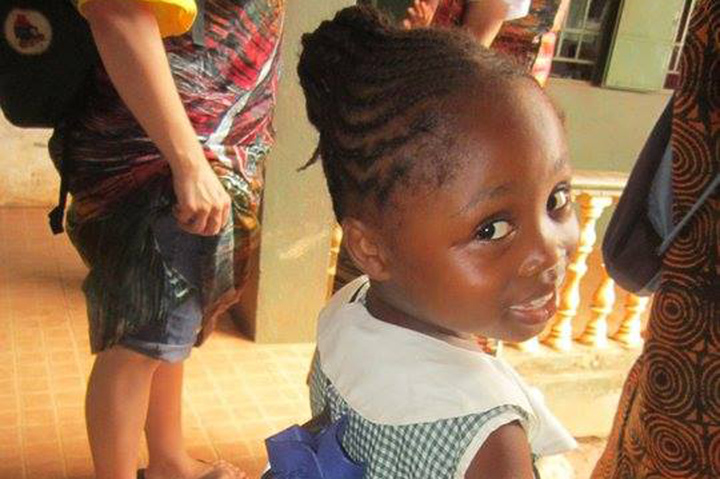 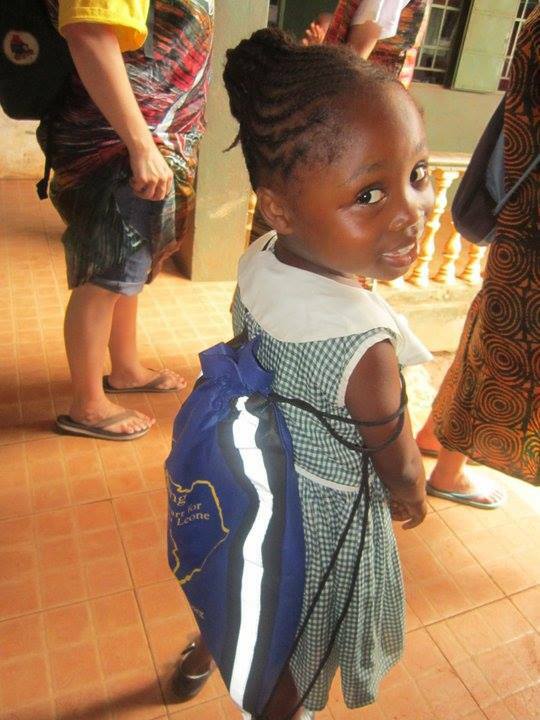 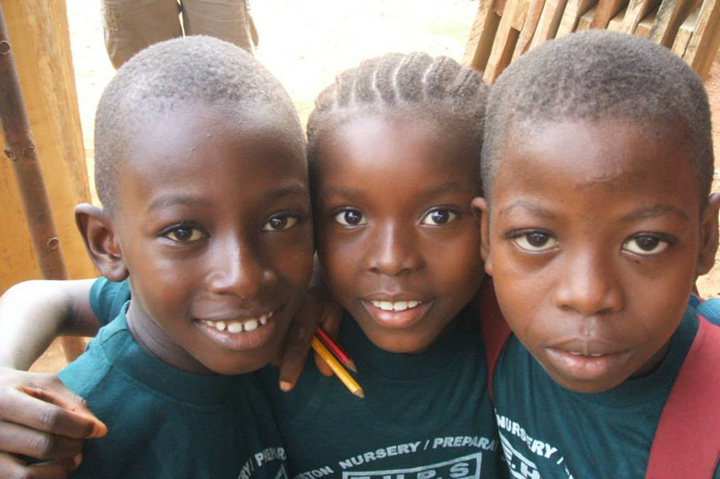 To encourage, support, and come alongside the people of Sierra Leone by providing educational and relief services. 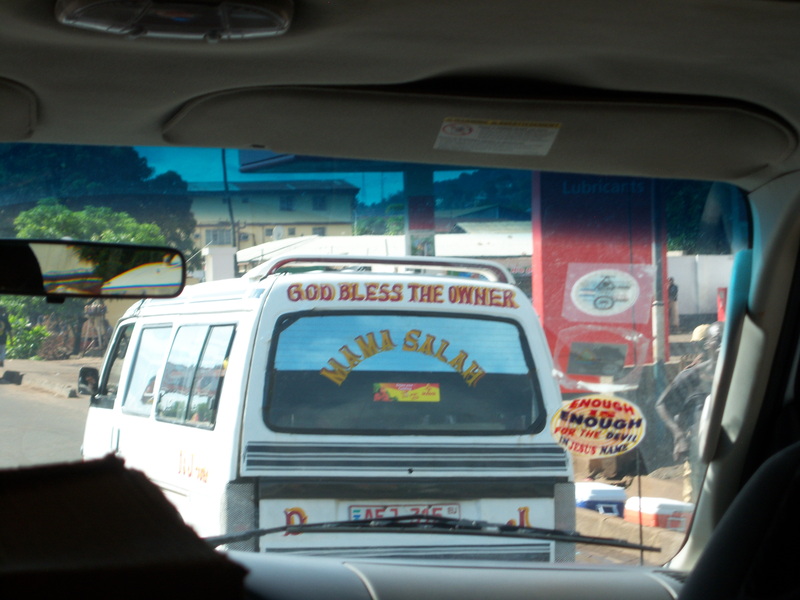 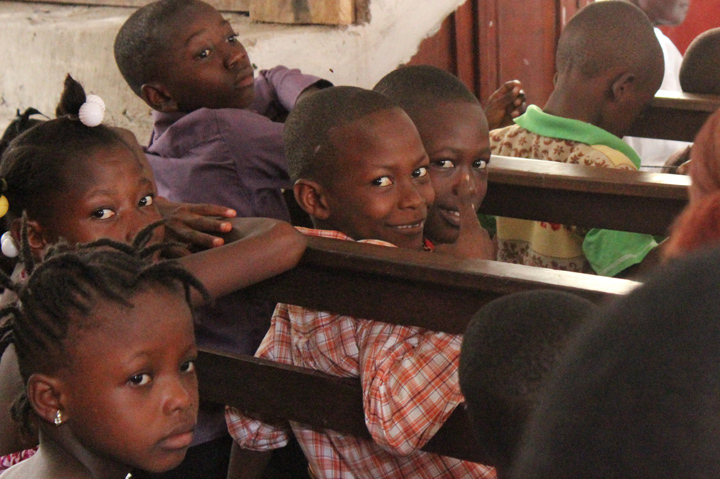 We seek to partner with North American churches, friends, and other Sierra Leoneans worldwide.